The All New, All Daring Delusional Honesty! 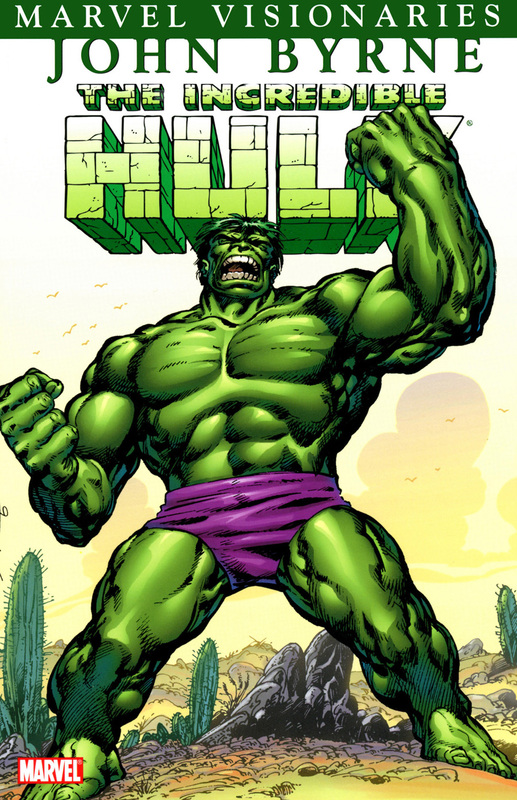 : A Delusional Flashback: The Hulk Is Dead, Long Live...John Byrne's Hulk? Great read and insight. I will read Bryne's run. This has me starting that arc with a different set of eyes.